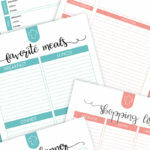 Are you hosting the family Christmas this year? 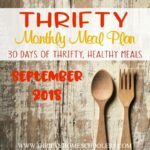 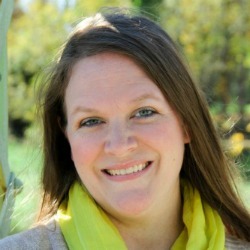 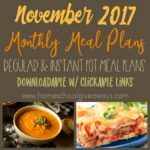 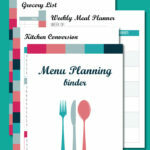 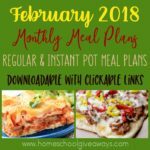 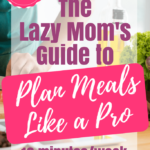 Do you have a menu plan ready to go? 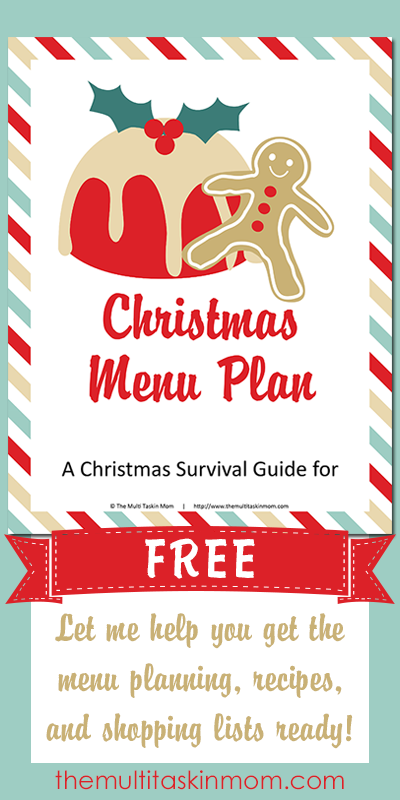 If not, this FREE printable Christmas Menu Plan from The Multi Taskin Mom can help!